Berkshire Community Foundation (BCF) manages a number of named funds, and awards grants to support community groups and projects benefiting people living in Berkshire. One of the funds aims to support projects tackling issues of isolation, disability and/or disadvantage affecting the elderly. 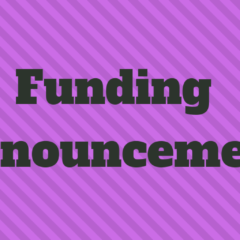 Grants awarded will aim to improve health and well-being, improve access to facilities, advice and training, and to overcome problems such as illness, injury, disability, bereavement or financial difficulty. 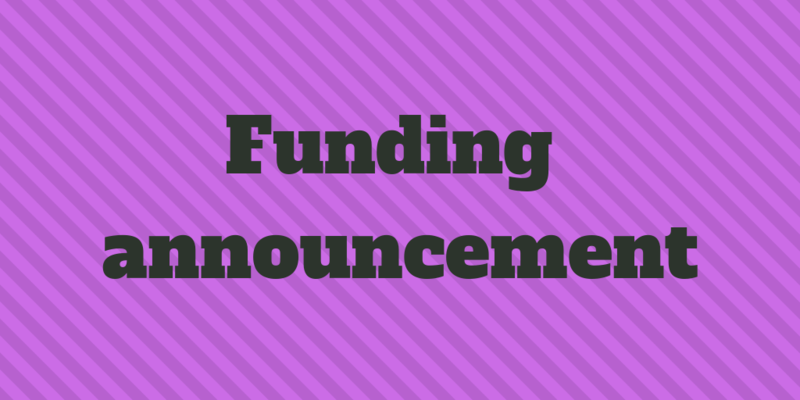 Grants are available of up to £5,000. Closing date for applications is 9:00am on Wednesday 1 May 2019.